The Duchess of Cambridge's little is is tying the knot! Kate Middleton‘s younger sister Pippa is getting married! 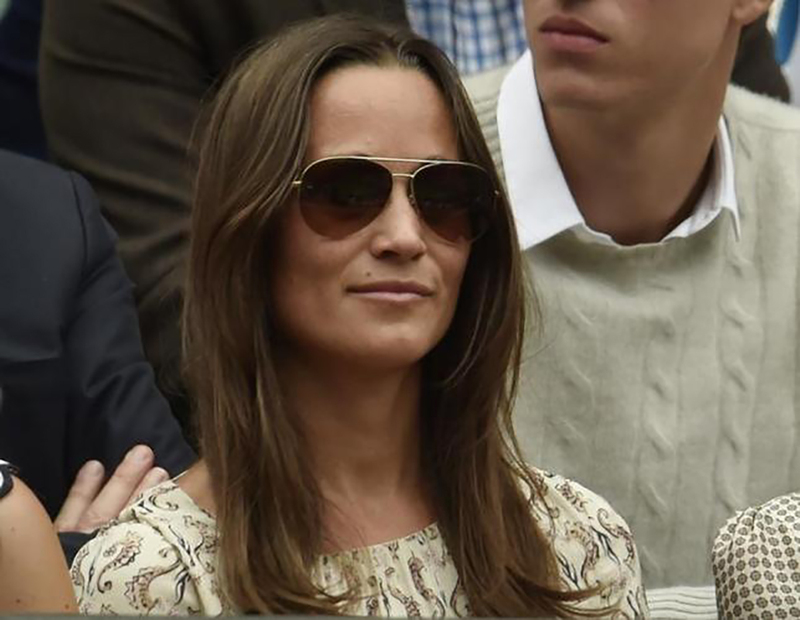 Pippa recently became engaged to hedge fund manager James Matthews. The 32-year-old has been dating Matthews for less than a year, was proposed to in the Lake District in Northern England while the couple was on a holiday. 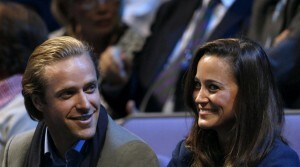 The 40-year-old millionaire first asked Pippa’s father, Michael Middleton, for his consent before popping the question to Princess Kate’s sis. The wedding is presumed to occur sometime in 2017, and is sure to be an extremely lavish event. It was in 2011 at the Royal Wedding between Kate Middleton and Prince William that Pippa was launched into fame. The Duchess of Cambridge’s sister was known as ‘her royal hotness’ thanks to a figure-hugging dress.